Application Deadline: 12 noon (GMT), Friday 8th February 2019. 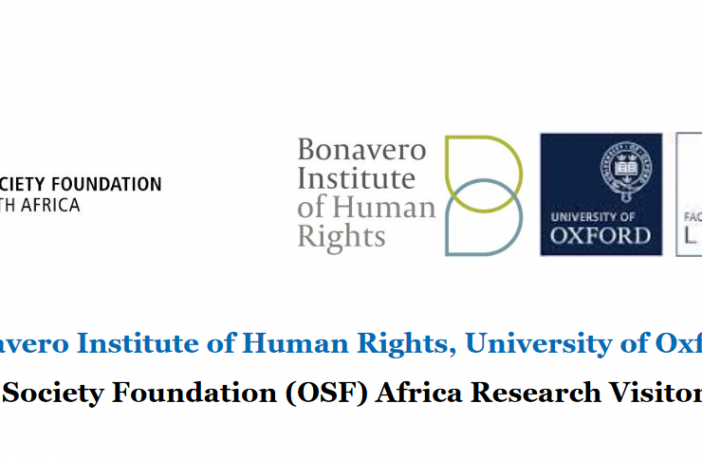 OSF are inviting applications to the Open Society Foundation (OSF) Africa Research Visitorship at the Bonavero Institute of Human Rights for visits starting Trinity Term 2019 (commencing 29th April 2019). 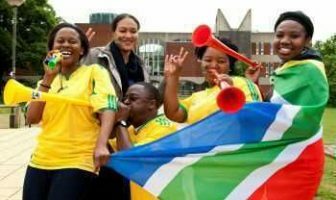 The aim of the scholarship is to provide financial assistance to an outstanding human rights practitioner from sub-Saharan Africa who wishes to spend time at the Bonavero Institute in Oxford to undertake an independent writing project. The aim of the scholarship is to provide financial assistance to an outstanding human rights practitioner from sub-Saharan Africa who wishes to spend time at the Bonavero Institute in Oxford to undertake an independent writing project. 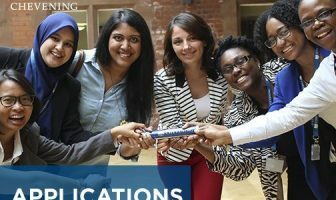 The OSF Africa Research Visitorship will provide a stipend to cover economy-class return travel to and from the practitioner’s home base, up to three months living and accommodation costs in Oxford, costs towards health insurance and visa application costs and will also cover the Institute’s visitor fees. Applications to this scheme should be made by 12 noon(GMT), Friday 8th February 2019. 5.a letter of support from your Head of Department or Line Manager at your home institution. A decision will be made and communicated by Monday 18th February 2019. If you have any questions or concerns please email zoe.davis-heaney@law.ox.ac.uk.